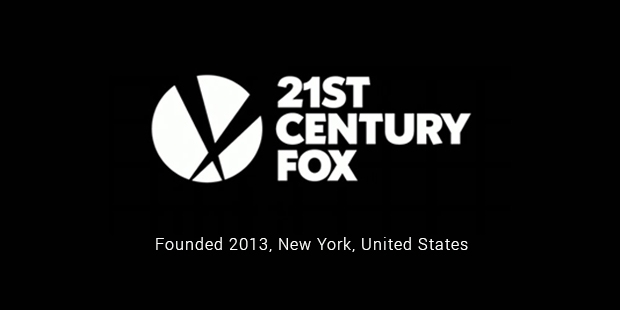 21st Century Fox is inspired by the golden heritage of its parent company, 20th Century Fox and yet was created to signify the advent of a new age. It reflects upon the innovation and creativity of one of the most dynamic entertainment names in the mass media industry. Fox came into existence post splitting of Rupert Murdoch’s ‘News Corporation’, a $75 billion global media empire. It now possesses broadcasting and film assets. The other result of split was a much smaller News Corp which retains the publishing assets. It is a part of Fox Group and was carefully renamed so it would still have a significant connection to the rich heritage of 20th Century Fox. 20th Century Fox had a very humble beginning as a tiny little insignificant theatre on Lower East Side, New York. After its merger with rising star Twentieth Century Pictures, it slowly grew into the massive entertainment company that it is today. Since its conception, the basic desire of Fox has been to entertain the masses and create unforgettable movies. In later years, films like ‘Die Hard’ series brought thrills to Hollywood audience. The house created comedies like ‘Home Alone’ and ‘Mrs. Doubtfire’. Fox produced ‘Titanic’- one of the most epic romantic tragedies the world has ever known. It portrayed real life conditions in ‘The French Connection’ and ‘Slumdog Millionaire’. It was responsible for bringing ‘X-Men’ to the big screen and gave us all an insight into the ever imaginative mutant world. Most recently, it brought literary works to the screen with its rendition of ‘Life of Pi’ and the tragic yet heartfelt ‘The fault in our stars’. Fox embraced digital revolution with the creation of ‘Avatar’- the highest grossing movie ever! 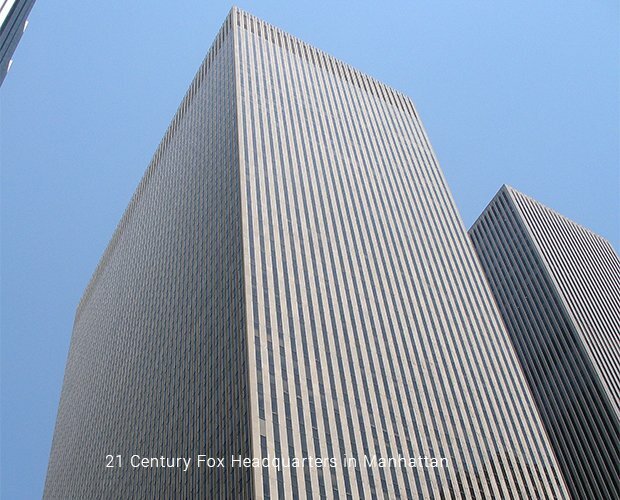 Fox television studio introduced some of the most popular TV shows of all time - X-Files, The Simpsons, How I Met Your Mother, Glee, Modern Family, Homeland, 24, Family Guy etc. When everybody concluded that there wasn’t room for anything new in the television world, Fox went ahead and proved them wrong! 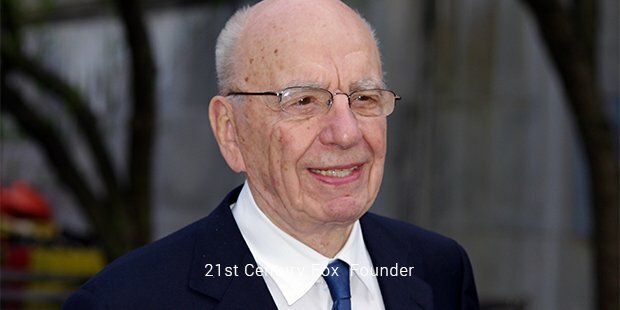 Rupert Murdoch states that as 21st Century Fox, they still have a responsibility to the world to continuously innovate and create magic in the world of movies. They haven’t forgotten their roots. Their inherited legacy will no doubt guide towards the path to continued success and beyond.